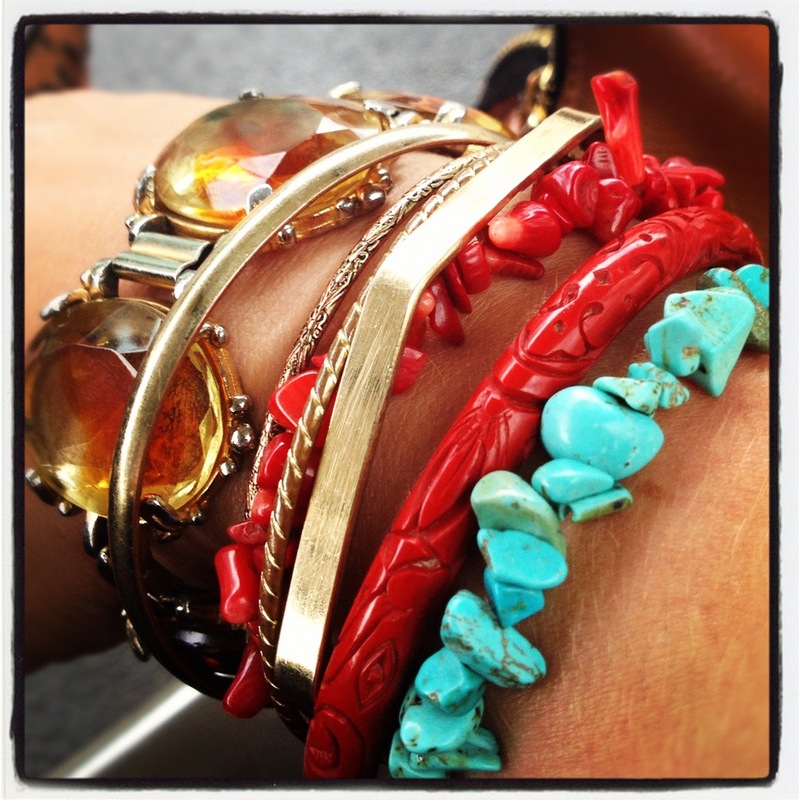 Multi-coloured bangles on a tanned arm. Sunshine where ARE you? Please come and visit. 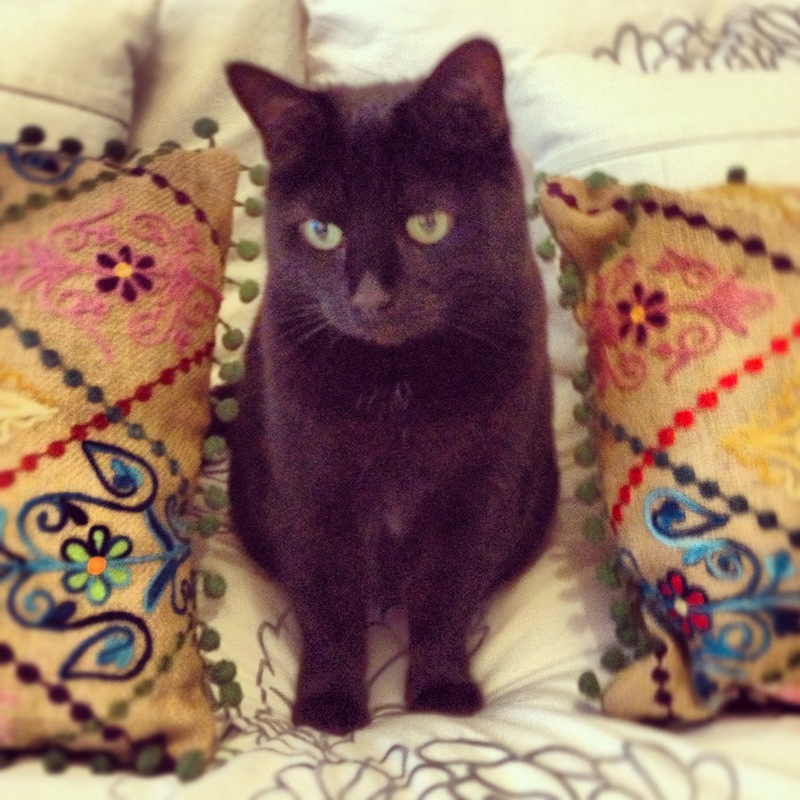 The cat, looking like she got the cream, and butter wouldn’t melt. If only. 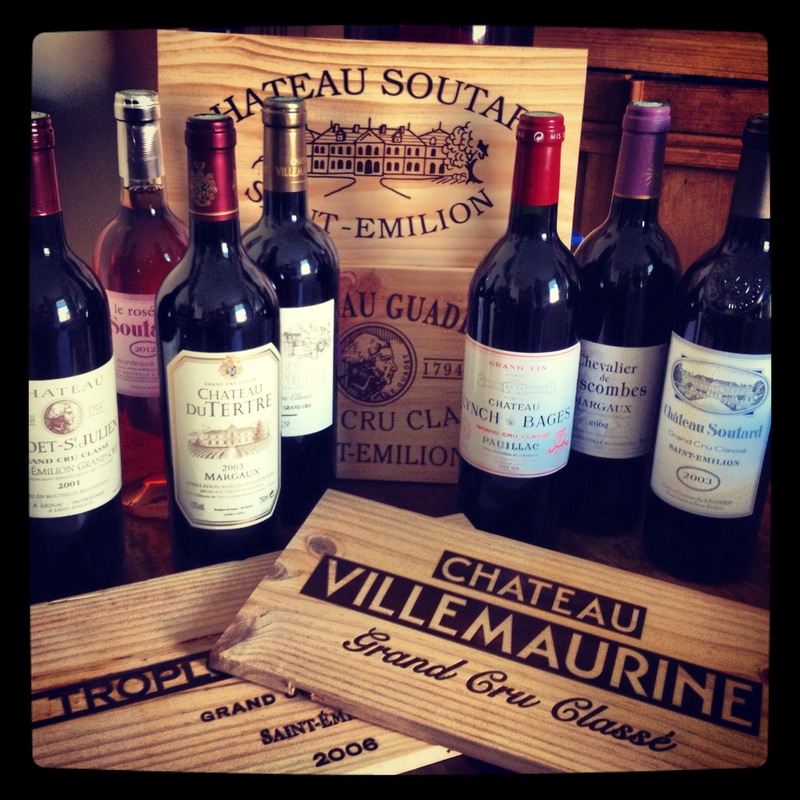 Our wine haul from a week in Bordeaux partaking in some excellent vintages. The sunshine might have gone AWOL, but in the interests of silver-lining the hell out of this cloud, it does mean my wellies get to come out of hibernation. 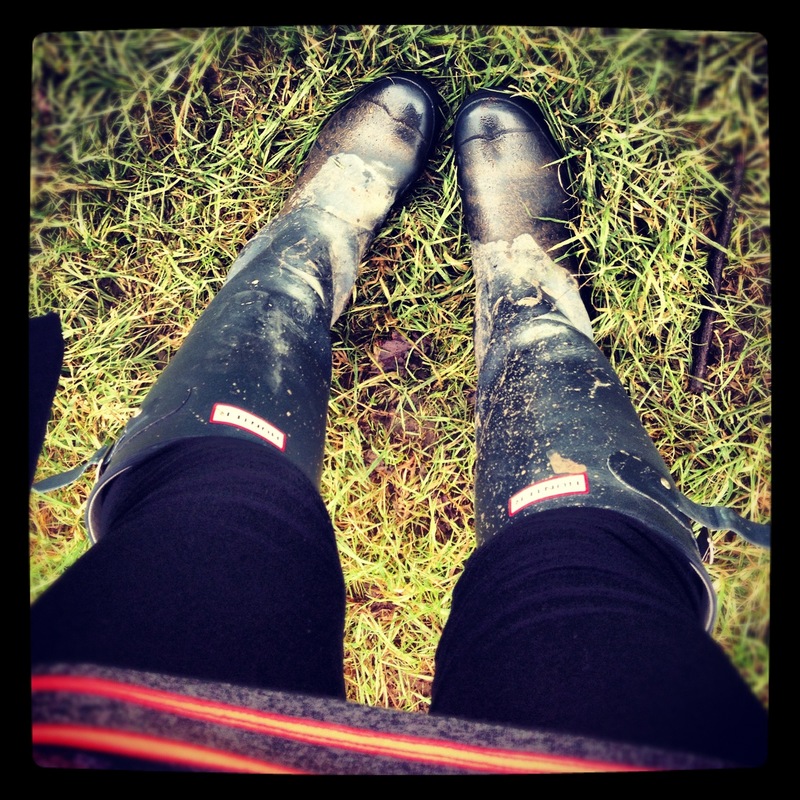 And there is no greater marriage than mud and wellies. 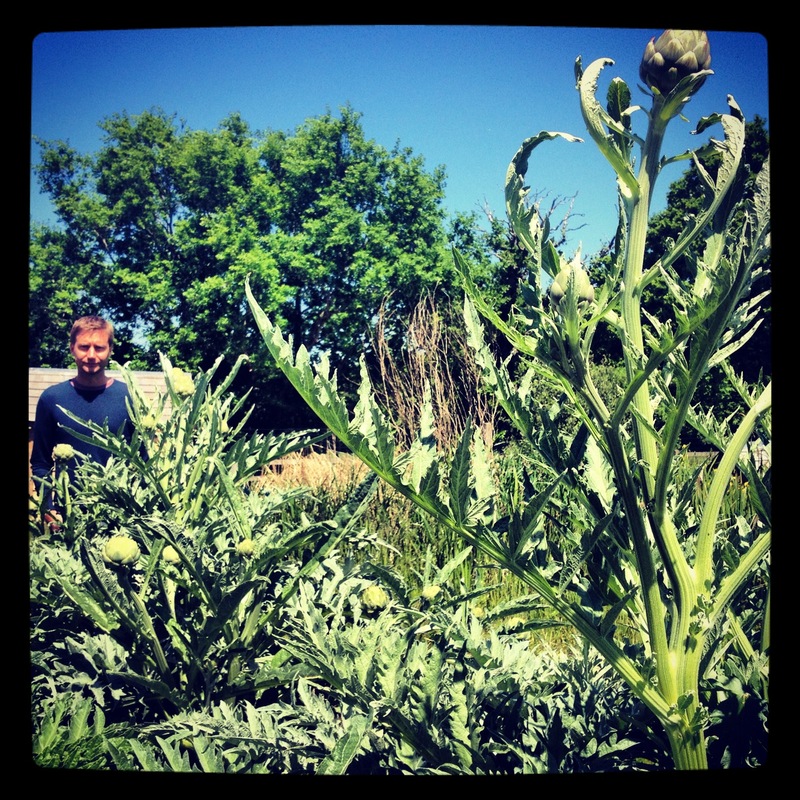 My boy, making like a garden gnome amidst the artichokes. Bless him.